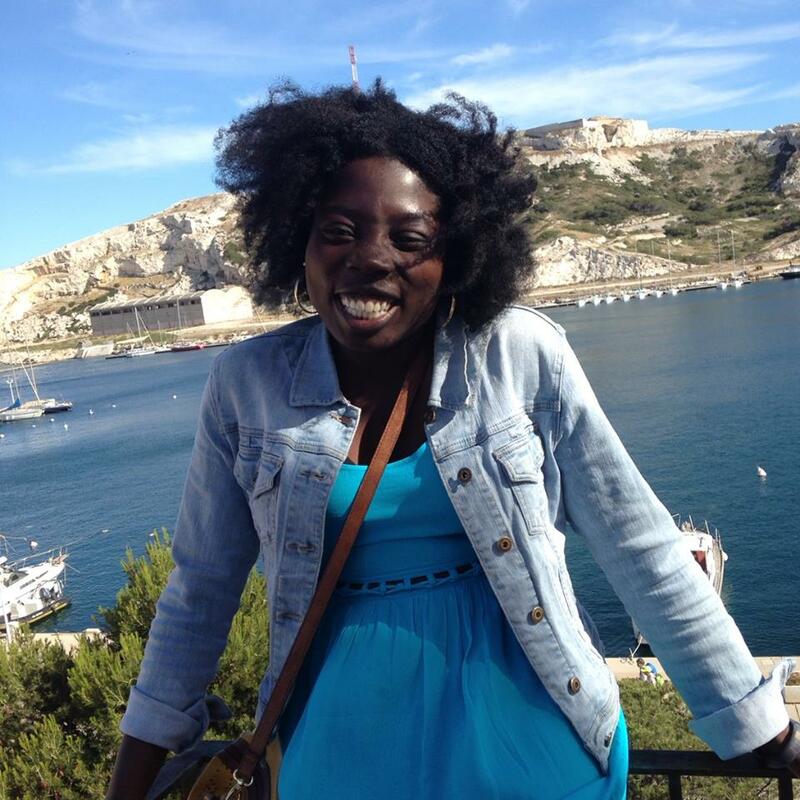 A while back my school of management’s communication department contacted me asking to write an article about my experience abroad. 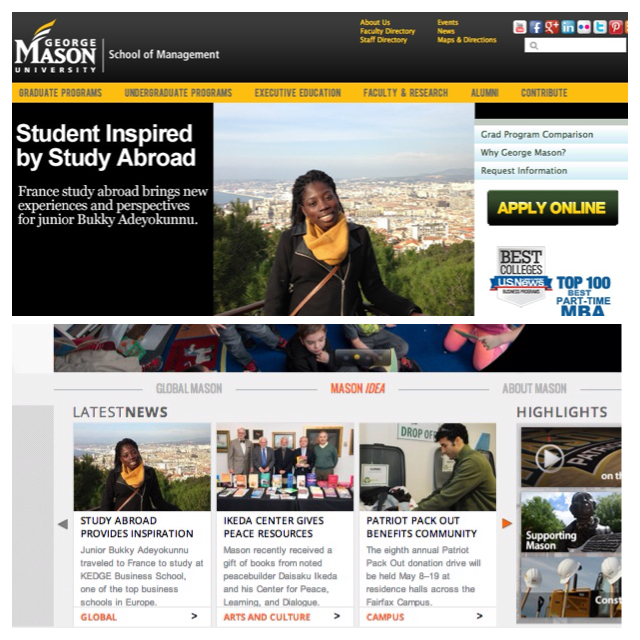 I answered a few questions, sent a few pictures and next thing I know (okay more like a few weeks later) I was front page on the GMU’s School of Management page. As if that wasn’t exciting enough, I got an email this morning stating that the article was picked up by the university and now I’m FRONT PAGE OF THE GMU PAGE.